Question: Do you have a pick up location outside Chicago? Question: Will this shirt be available at Hot Topic? Question: Can I get that shirt in a tall size? Question: So you ship to India, Malaysia or Chile or Singapore? Question: Can I get my shirt faster than 7-10 days? 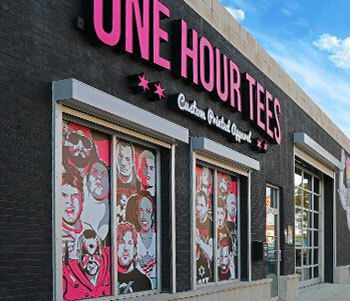 Question: Will you open a retail store outside of Chicago? Question: Can I DM you on Twitter or Instagram my order number so you can look up it’s status? Question: Do you have any WWE shirts in stock like Undertaker? Question: Can you ship the Chicago retail exclusive NJPW themed merch to me? Question: Do you accept checks or money orders? Question: Can I combine coupons with other coupons? Question: Do you make the best wrestling t-shirts on the planet?